Connecting the world with technologies has changed everything. 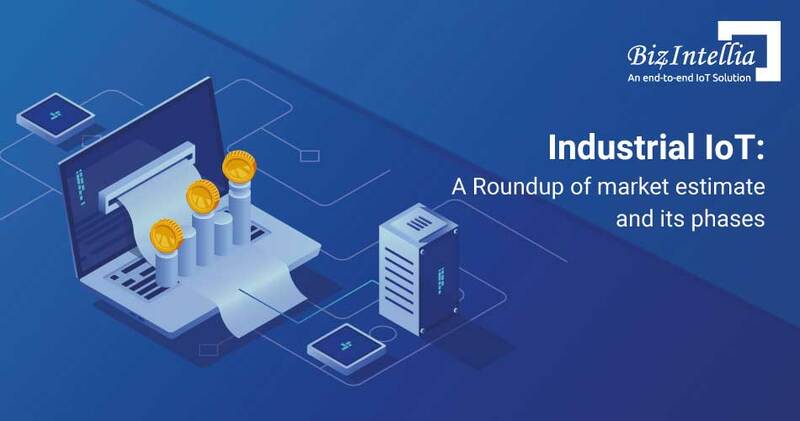 But the Internet of Things (IoT) has been more significant than just adding connectivity to the existing products and services in a way that products have become services and services have become more intelligent. As IoT has shown its footprint in almost every vertical, hospitality didn’t leave unmarked. Many hotels are already using IoT to control the thermostats within the rooms. By using connected thermostats, hotels can adjust room temperatures at check-in and check-out which eliminates the cost of cooling or heating. IoT in hospitality industry has revolutionized the service delivery and has improved the customer experience while reducing the costs. To stand out from the competition, providing the best guest room accommodation is one of the ways to do in the Hospitality industry. Guest-room Automation has made the stay of guests more comfortable, accommodated and is being on the cutting edge of modernity. For example, many top-rated Hotels and Resorts use a technology known as “daylight harvesting”. They harvest the daylight by using IoT devices, which automatically adjust the LED lights based on the detected natural light in the rooms. 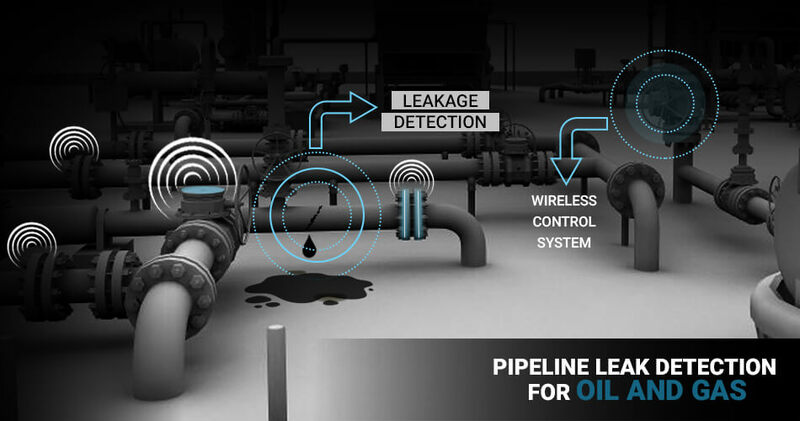 IoT sensors have taken the preventive maintenance one step further and brought predictive maintenance into existence which recognizes the hazardous trends and sends alerts for proper maintenance before the issue escalates. 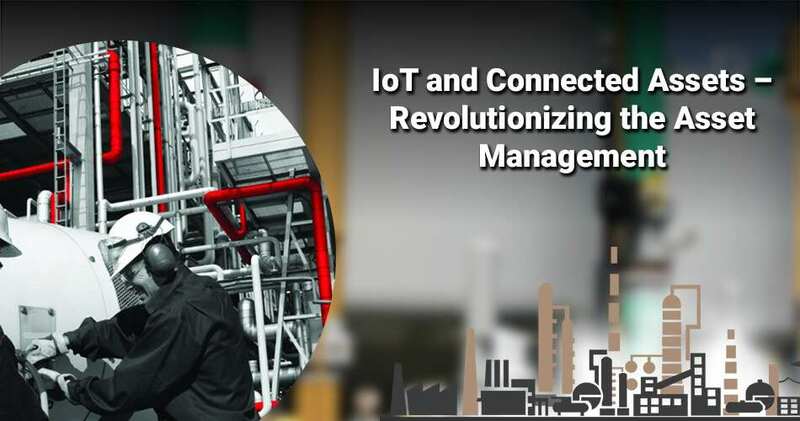 As the manual checking of the equipment without IoT became a difficult and tedious task, predictive maintenance played a vital role. It empowers to make highly accurate guesses about when and where repair is needed and focuses on human attention only when and where it is required. In the present time, there are almost as many cell phones (6.8 billion) as people on the planet (7.6 billion) and about 85% of the global population is receiving the cellular coverage. One can use their phone as the key to their room or for submitting requests to the front desk. It also acts as a back house tool through the use of an EAM CMMS application. The work requests or work orders sent can be accessed by the engineers and actions can be accordingly performed to increase the guest satisfaction by eliminating the need for paper. As comfort plays a major role in staying at a well-known hotel, using their personal data added more personal touch to the hotel guests and make their stay a special one. For example, an IoT platform over time can memorize a guest’s specific preferences and can automatically set up the arrangements for their next stays such as TV Channels, temperature, and lighting. 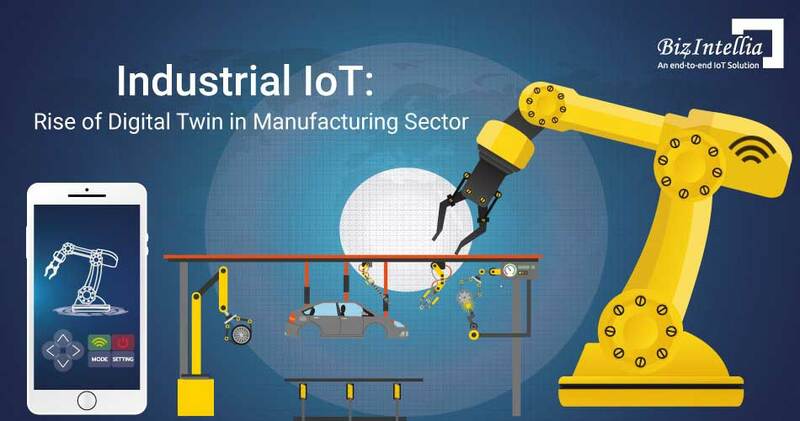 Vendors are much likely to consolidate when the IoT market grows and hence creating a smaller amount of vendors with more cohesive system offerings. Until the integration of the third party with standard data communication protocols acts as the lifeblood of an integrated system of IoT in hospitality industry. Imagine a Scenario where guests will be able to access devices in a connected smart home, and as they come near the hotel, their smart car which is connected to the internet will share information about the guest to the guest services. Then the guest services will make use of the data to offer personalized services, share room information and access to the guests, and allow them to access the room seamlessly using their personal wearable device and customize their experience with IoT devices. Simultaneously, depending on the guest’s personal settings and calendar updates, the alarm clock can be automatically set to the right time. The blinds will open automatically in no time when the guest wakes up in the morning. The coffee maker starts automatically, just when the guest completes their shower. And even when the coffee is picked up, the television gets starts with the guest’s favorite channel. 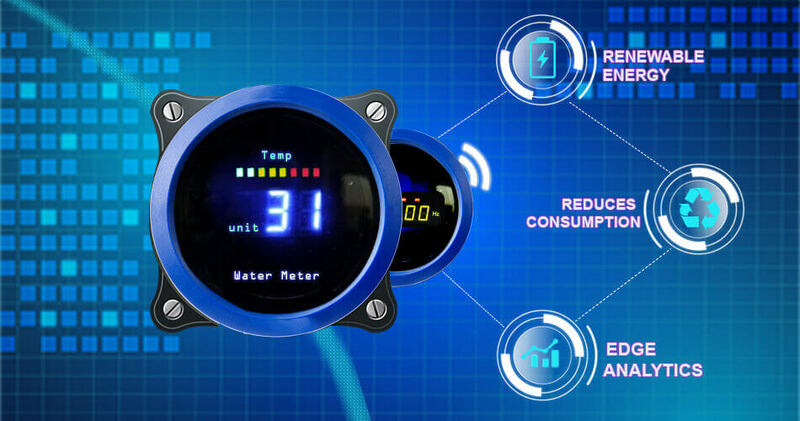 When consumers perceive value by using this disruptive technology and consecutively, when the prices of these devices drop, the IoT trend will create a new market made up of mainstream consumers, who are willing to choose convenience over concerns about privacy. This is just a glimpse of how IoT in hospitality has and will impact the industry. 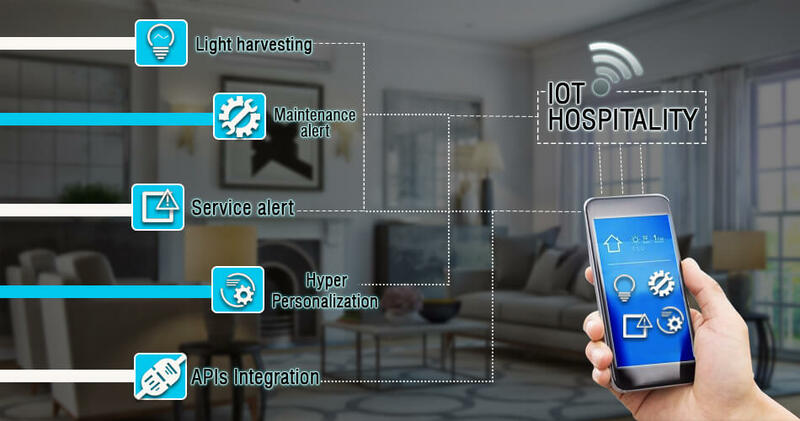 Coming onto reality, the capabilities of the IoT technology has been impressive in a way that many of the 5-star hotels like Marriott International has already implemented IoT in their hospitality. Conclusively, The Hospitality businesses can create value from IoT data by offering out-of-the-box services through the IoT products and services. Among businesses, the first step towards the future of IoT in hospitality is to embrace the Wi-Fi and Internet as the source of valuable consumer data to ensure enhanced customer experiences, not just for customer personal use. Using IoT devices needs reinventing the operations and transforming business processes to personalize and customize services and products according to the individual customers.